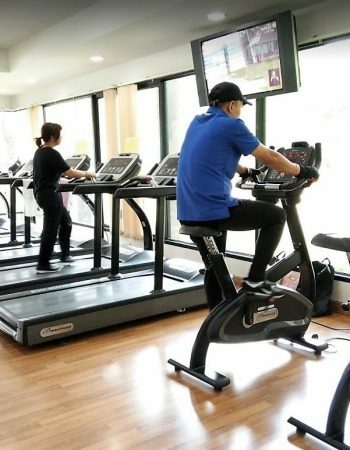 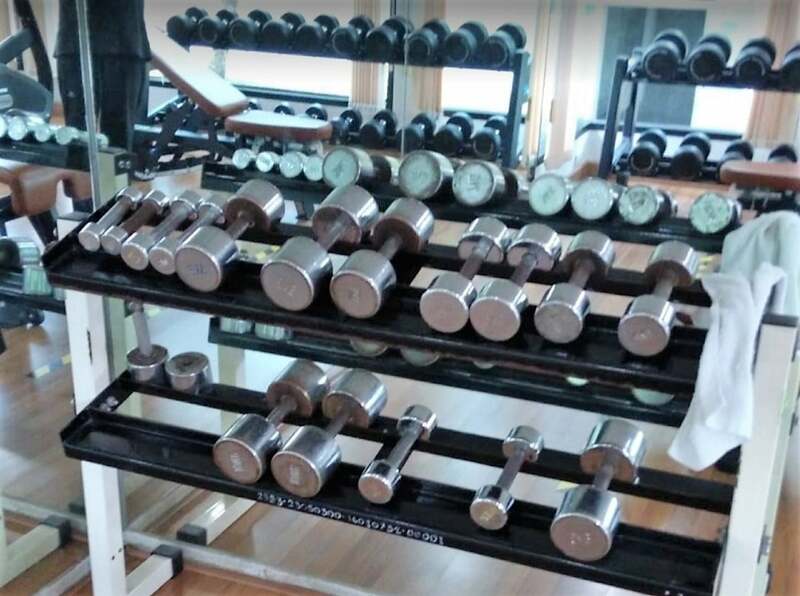 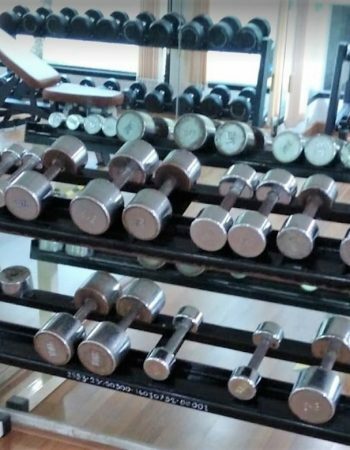 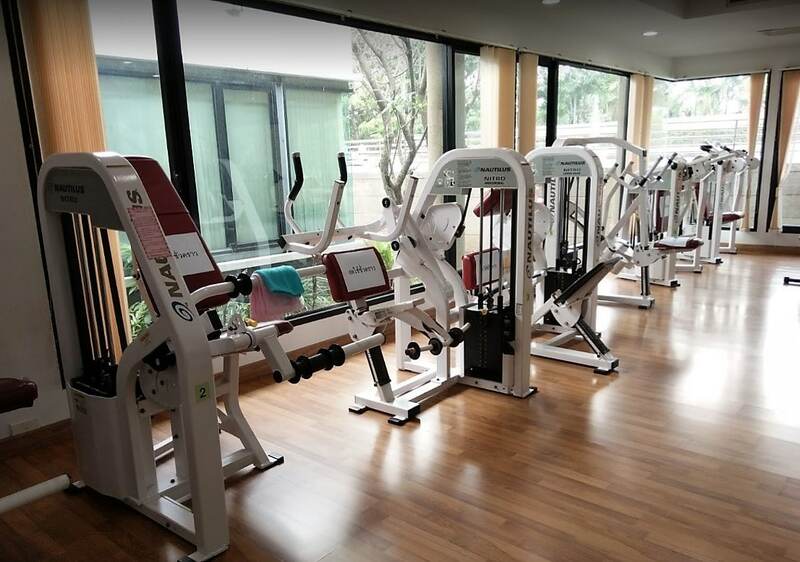 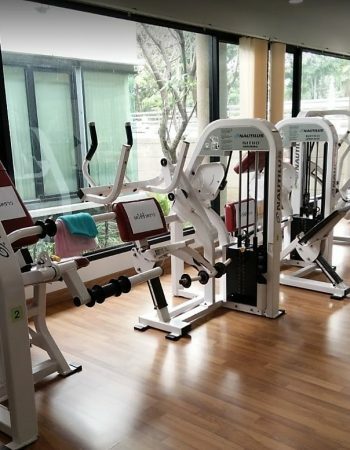 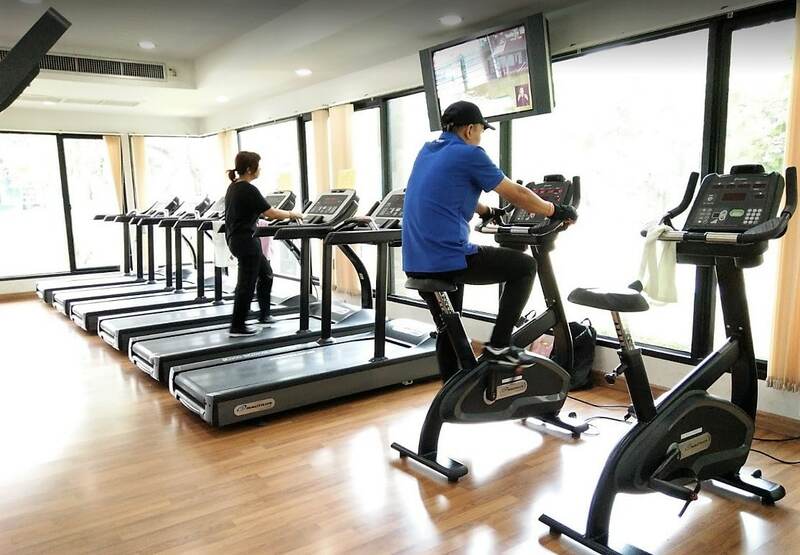 According to Google reviews, the center is well-equipped with a number of well-maintained exercising machines for members. 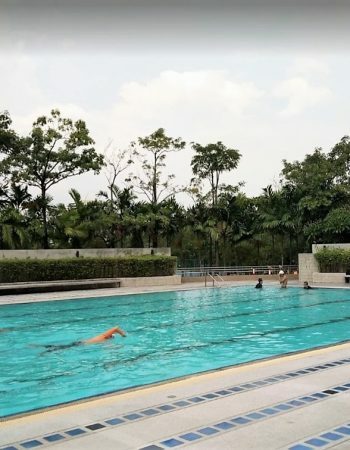 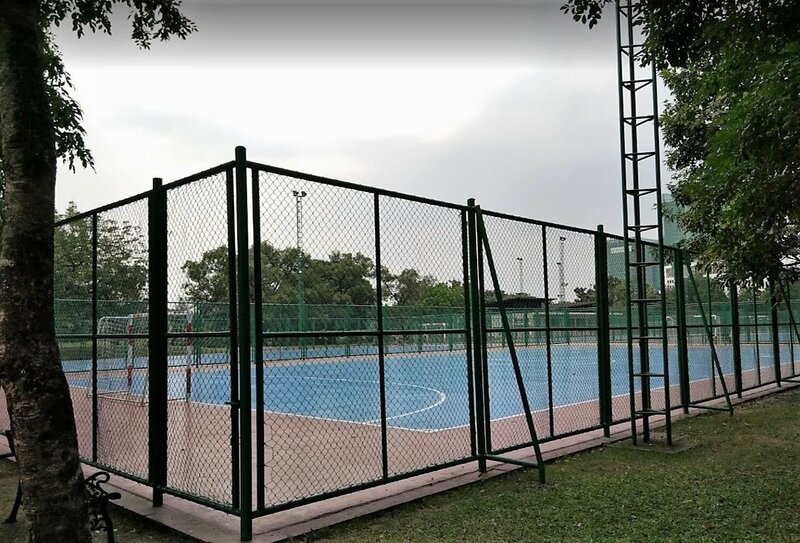 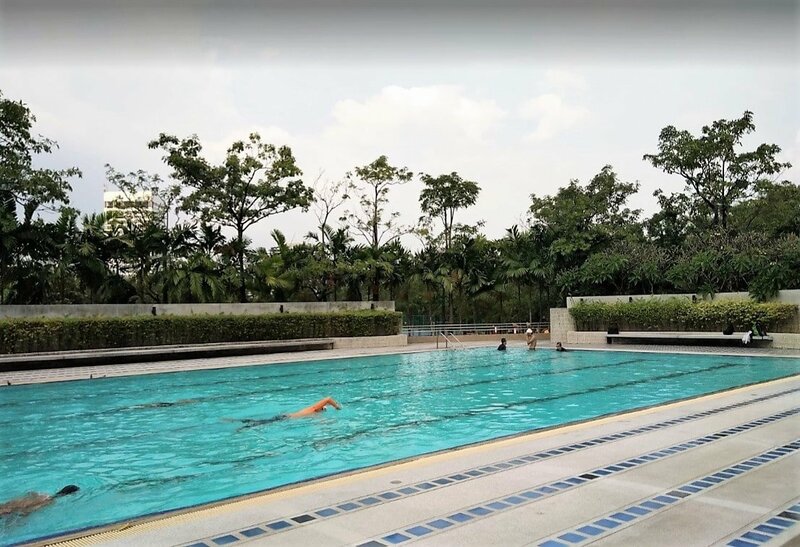 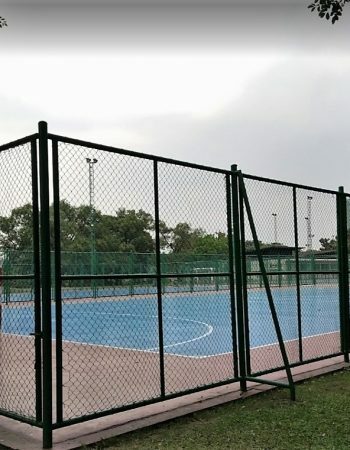 There are also outdoor facilities to enjoy such as the pool and an area to play soccer. 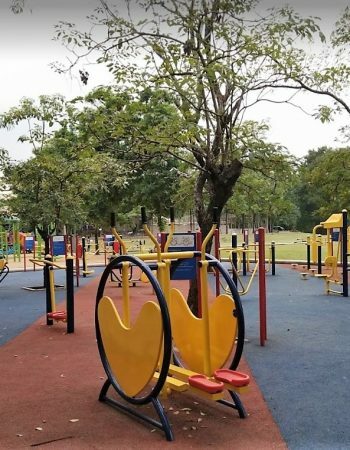 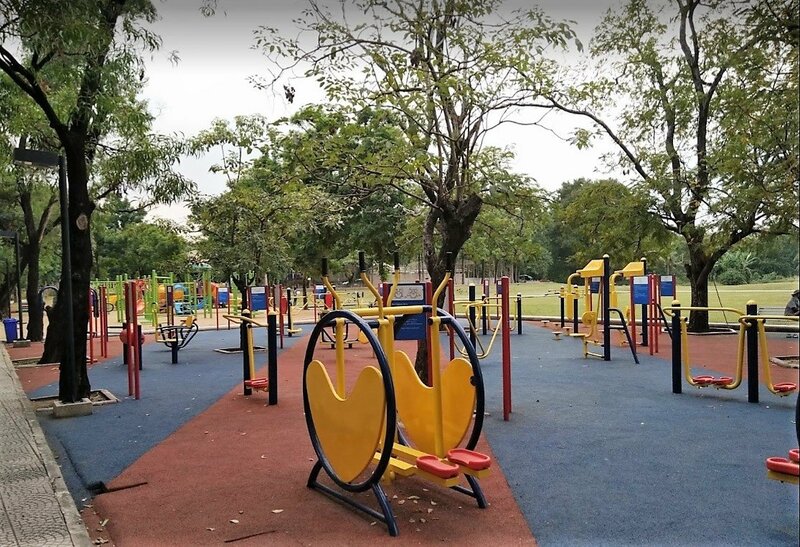 You can also exercise or relax inside the Chatuchak park.